We’re back my friends! I’m here to give you some more crazy deals. 50% off is taken at checkout at gap.com. Head on over! Here are some quick picks of mine to get you started! 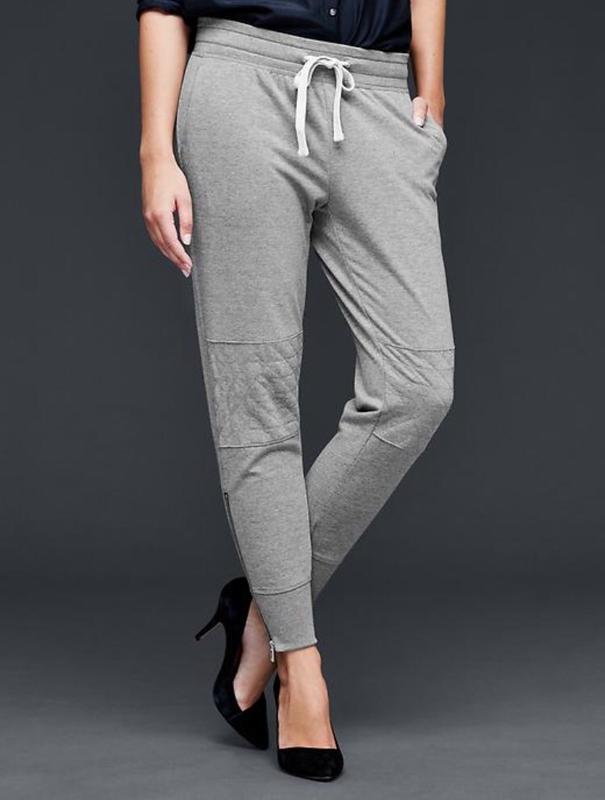 Moto boyfriend joggers- only $10 with code. 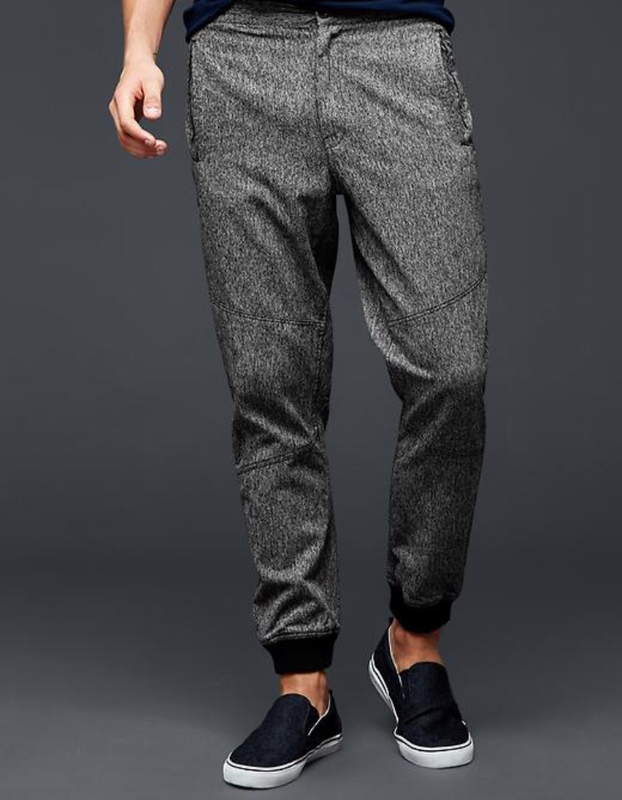 If you haven’t gotten into the jogger trend, now is the perfect price point to start. Pair these with booties, sneakers, and a cute sweater and you have a perfect holiday travel outfit! Get them [here]. Striped boat neck sweater- A cute staple for any wardrobe! Pair with a blanket scarf and toggle coat, as well as booties and you are set for Christmas caroling! $27 with code at checkout! Get it [here]. 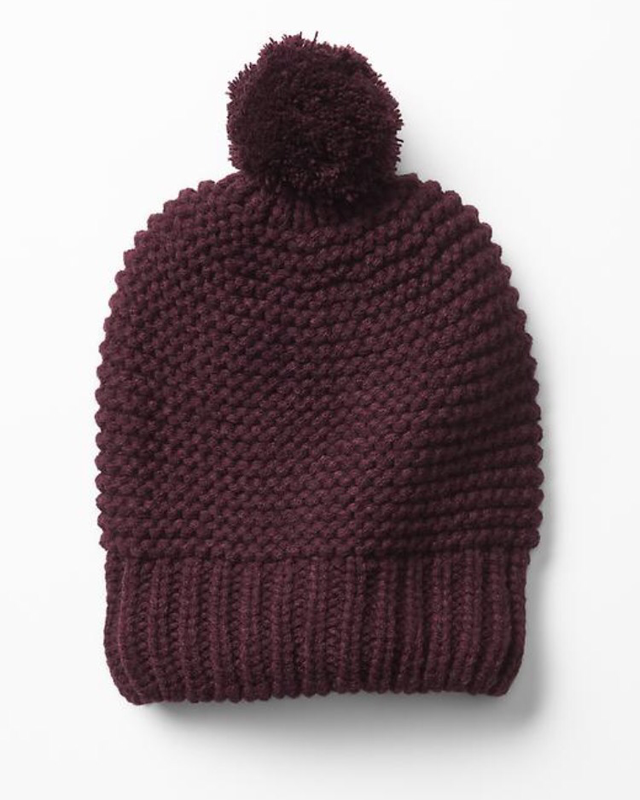 Boyfriend link stitch hat- a staple for most winters! Pom hats are so cute. I love burgundy as well. Get it [here]. NOW FOR THE HUSBY SECTION. Twill Utility Jogger- Who doesn’t love a cute boy in joggers? Throw out your guy friends trashy sweats and swap these in. At $15, these are a sweet deal for a gift! Get them [here]. 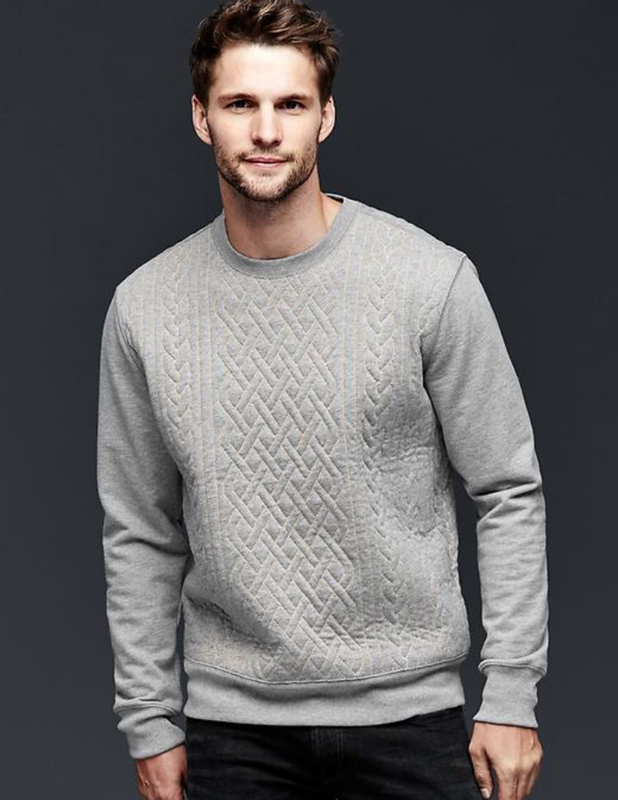 Quilted cable sweatshirt- What a neat addition to any male wardrobe. This is Stylish but still fits like his favorite janky sweatshirt. $25 with code. Get it [here]. I hope you enjoyed this deal! Remember to take this to checkout and the deal should be there! Tap to redeem on the home page if not. I’ll be back soon with more.